2017 marked the 350th anniversary of Edmund Walcot's Will in which he left land, the rents from which were to be used for the relief of the local poor of Lambeth. This is how we celebrated his gift. We commissioned Birmingham University to undertake a qualitative research project using former Walcot Foundation grantees. The report was launched at an event held at the House of Lords on 30 January 2018. The findings will help us review our current grantmaking programmes and will be available to policy makers and others who are concerned with policy and practice in the area of social mobility. An event at the newly refurbished and extended Garden Museum was held in June 2017 for invited guests - 200 of our our partners, grantees and supporters. The work of some of our grantee organisations was showcased. Guests were able to tour the newly opened museum. The Walcot Charity (as it then was) was administered for several centuries from the parish church of St Mary Lambeth - now the Garden Museum. In order to provide a physical memorial to our principal benefactor we have been able to fund a new 'Walcot Room' as well as fund educational activities. With the Trust for London we have been funding pilot programmes aimed to identifying ways in which those caught up in 'in-work' poverty can be helped to improve their circumstances and income. We shall be reporting on what we have found and how any successful strategies can be rolled out. 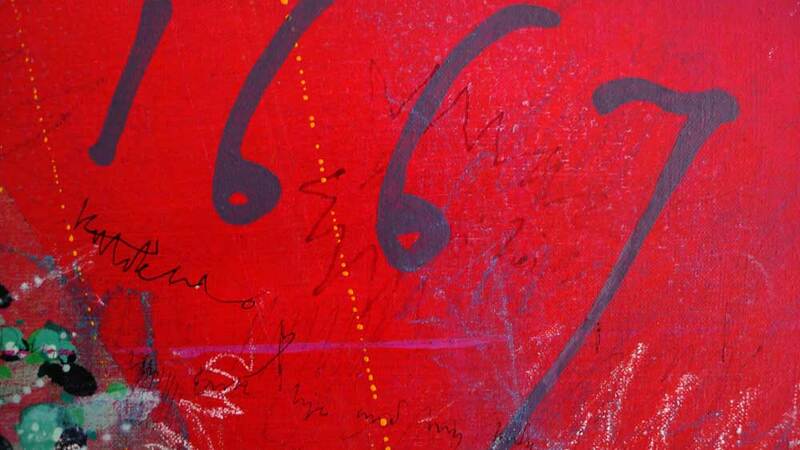 A new publication to mark the anniversary. Available free, on request. 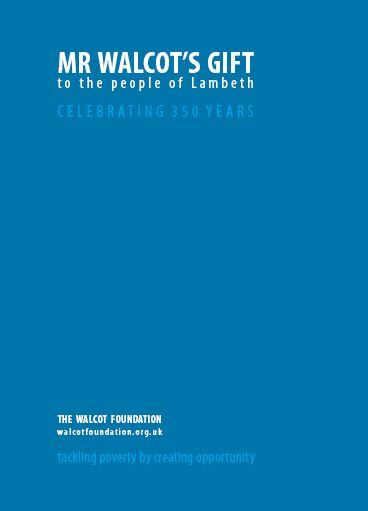 Although many people in and around Lambeth know of the Foundation and its principal benefactor Edmund Walcot, many don't. During the anniversary year we are using various approaches to raise awareness of our work, especially amongst those who may benefit from our grants.